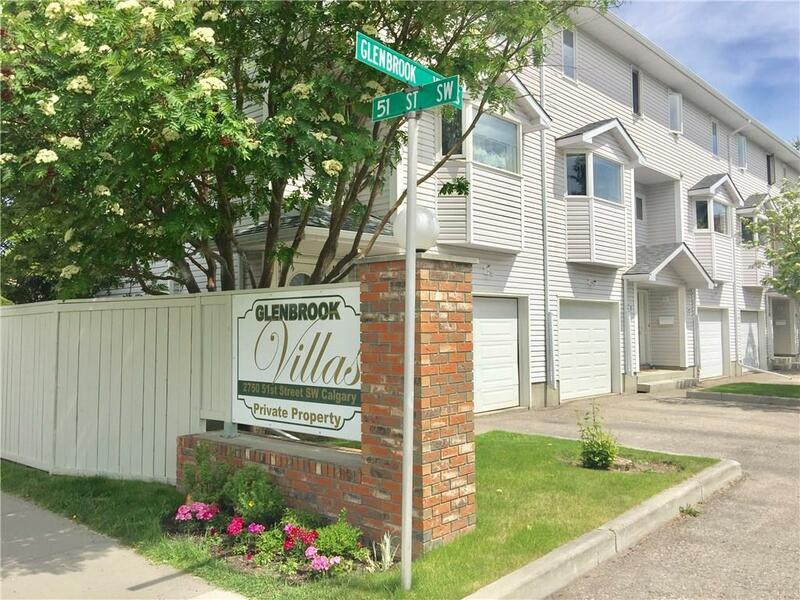 Walk to LRT, or drive downtown in minutes. Upgraded with NEW flooring and NEW paint. OPEN feeling with High Vaulted Ceilings in a gorgeous Living room in a plan with plenty of bright living space. This is the perfect home for a professional or a young couple with a need for freedom and still own a home. OPEN kitchen area with island and a 2 pce. guest washroom off of the landing. The huge floor to ceiling windows offer a warm, bright and cheery atmosphere. Perfect for entertaining or relaxing by the fireplace. 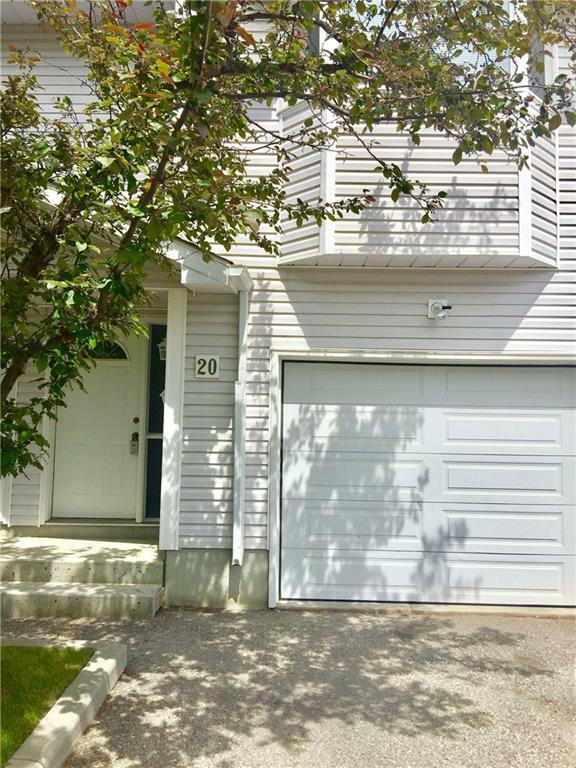 Enjoy your private back deck to the green space with mature trees. The upstairs has 2 good sized bedrooms plus an open Den and a 4 pce washroom. Your basement and the attached garage also add plenty of room for storage. 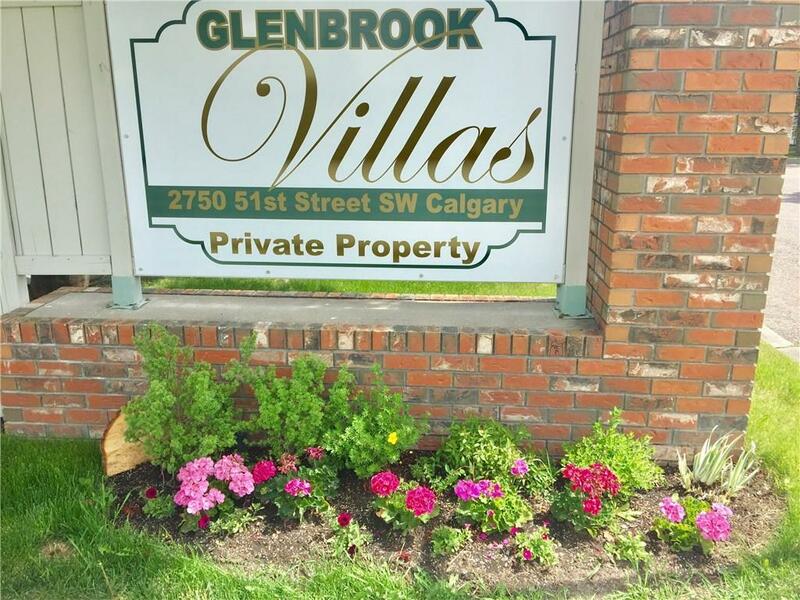 Located a short walk to good schools, sports Arenas and fields, playgrounds and The West hills community. 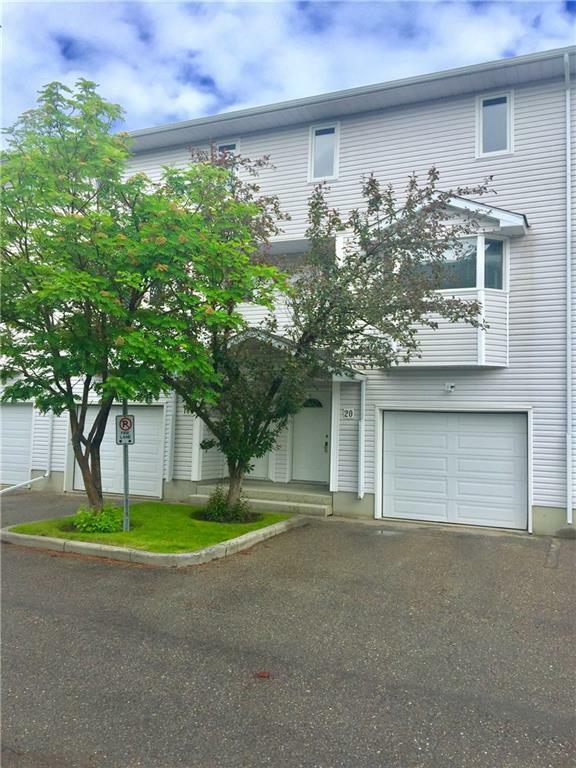 Well managed complex with low condo fee of $304 per month.